Sony is taking an interesting approach to the PS4 launch. It may not make much sense initially, but I actually think that this decision is one beneficial to both the consumers and the companies. What decision am I talking about? Well, long story short, some PS4 games and accessories are going on sale before the console releases. When I heard the news, I initially thought, “Why release your games before you can even play them on a system because the system isn’t out yet?” Turns out, the more I thought about it, the more it made sense. My question on that particular point is, how is a game released if it has these kinds of issues? Surely there’s quality testing, stress testing, etc , etc. He raises a very valid question, especially going into the next generation. How can a game be so buggy and still be released as a “finished” product? *Spoiler Alert* There are major spoilers in this article concerning the Halo storyline. If you haven’t read part one of this series, I suggest that you do so here: but if you have, read on, friend! When we last left off, I talked about the armor capabilities of the MJOLNIR armor, I told you about how the SPARTAN program began and why, and now we’re going to talk about the effect the Spartans had on events after their inception. I already explained that the Spartans were trained to fight off the insurrection of rebel forces; this was their primary goal. Today, I’ll talk mostly about the Covenant faction in the storyline. Last time, I covered the humans, now its the aliens’ turn; this will give you a better understanding as to the “who, what, when, where, why, and how”s of the Halo storyline. 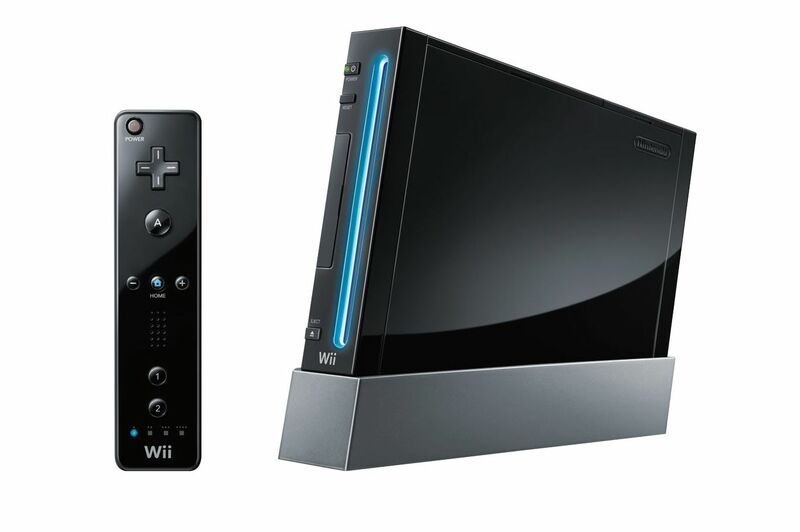 Partial Wii Discontinuation: Good or Bad? The holidays are fast approaching, and many shoppers will be out to buy the latest system. How terrible would it be, however, if poor, confused Grandma wrapped up an original Wii for you and put it under the tree…even though you’ve had one for four years? The problem is, this situation most likely won’t be too uncommon this year because in America, the Wii and Wii U will both be on store shelves this holiday season. There are good aspects to this, and others that aren’t so great. Here is my first playthrough of Slender. I want to start by apologizing; I’m using a free trial of a recording software, and I’m not quite familiar with the program yet. Because I’m playing Slender, there are times in the video when it becomes pitch black; what you’re seeing is pretty much the same as what I’m seeing, and it was quite scary. My Opinion on…Delays: Acceptable or Outrageous? In life, punctuality is usually a good thing, right? We’re expected to show up to school and work on time, and we’re penalized if we don’t. Some of us live by the motto that “you’re late if you aren’t early,” whereas others slide in just before the bell rings/ it’s time to clock in at work. 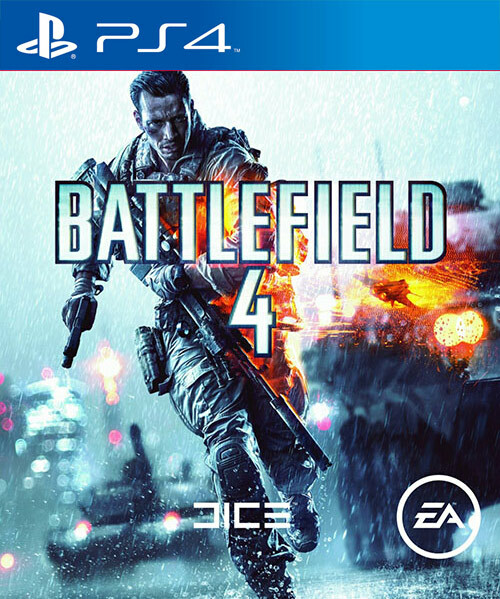 In the game industry, many titles are held to the same standard: a game is expected to be released at a certain time, and the developer has to follow through with it. With that being said, if we’re upset when somebody is late (and our boss is upset when we’re late) to an event, shouldn’t we be upset when games are delayed, as well? Or, on the other hand, is it acceptable because waiting a few extra months will give us a more polished product?